JohnStevensonMusic.com | JOHN STEVENSON | JRSIV MUSIC LTD. | Official Site of Songwriter/Musician John Stevenson and JRSIV Music Ltd. 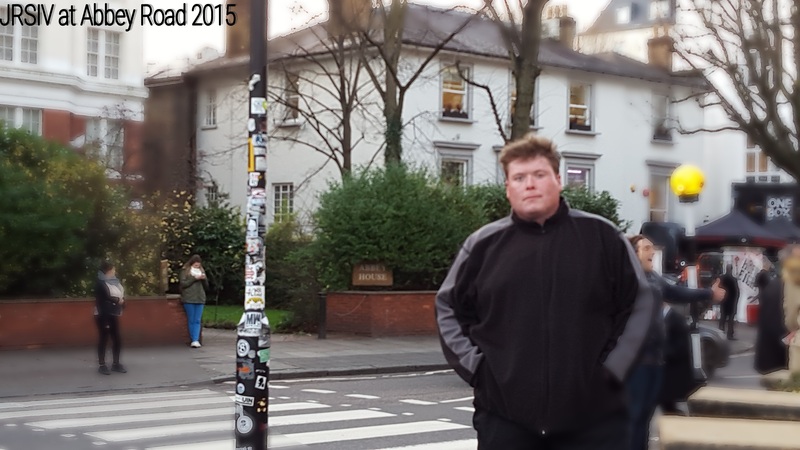 Welcome to JohnStevensonMusic.com, the website/blog of Singer/Songwriter/Musician John Stevenson. Additional links for John’s Twitter, Facebook and other social media are on the right side of this page. 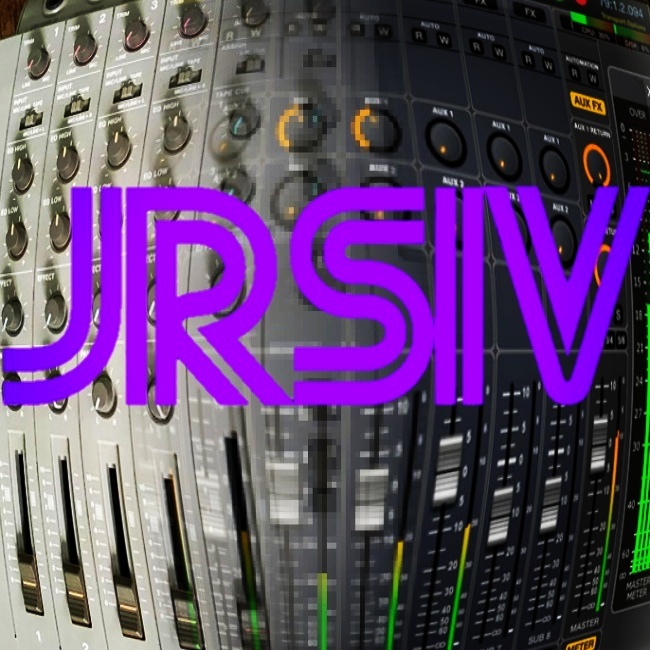 Blog posts and information on new music updates are available at the JRSIV Music Blog section of the site. 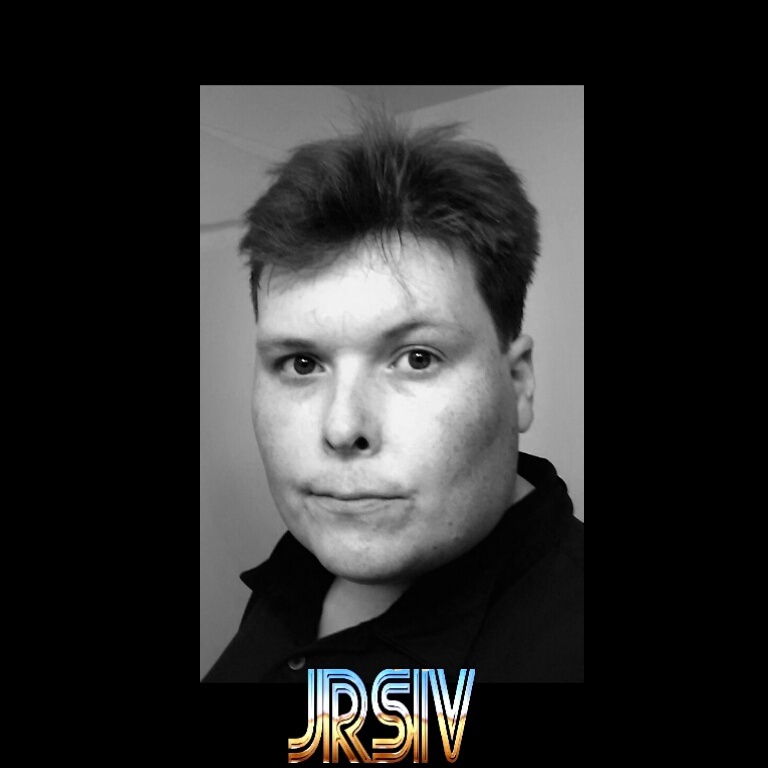 All music, lyrics and website materials ©2018 JRSIV Music Ltd. All Rights Reserved. Powered by WordPress and GoDaddy services.